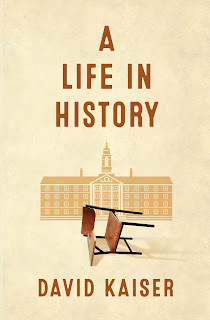 Because of a computer glitch, during the first weeks of March 2019, a few copies of A Life in History have been sold with pages 204-5 blank. I apologize for the error. Anyone can now read those pages here. The error has now been fixed.